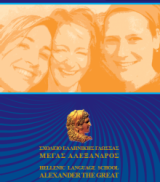 On Monday, February 4 we welcomed our new students at our school in Athens. 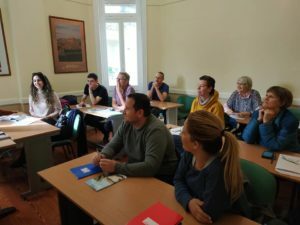 People from all around the world (Turkey, Germany, Israel, USA, Switzerland, Portugal and The Netherlands) came to Athens to learn or improve their Greek. Like every time, we welcomed the students with a smile and a warm “kalimera”. In the brief presentation that followed, the students learned all the necessary information about Athens, our neighborhood and our building, which will prove useful to them during their stay in our country. Following that, our students met with each other, introducing themselves in Greek! We are very happy for meeting them and we are sure that they will enjoy their studies at our school!